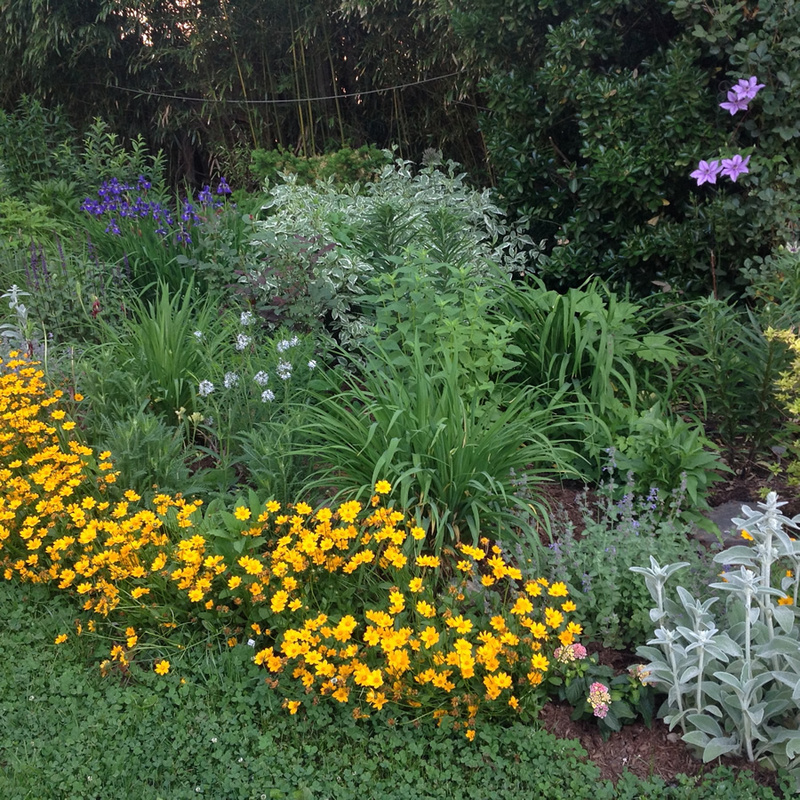 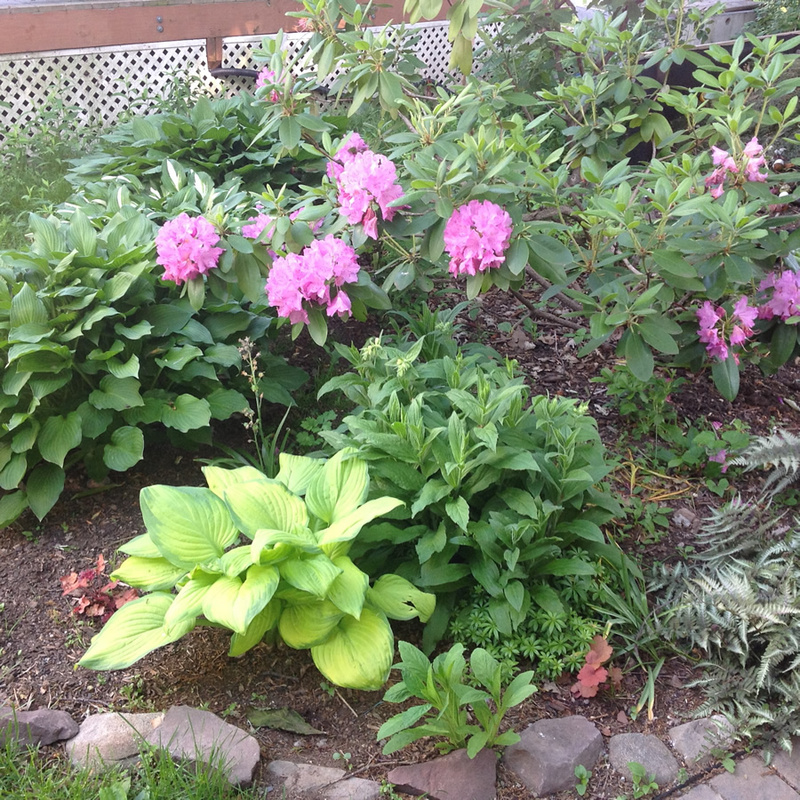 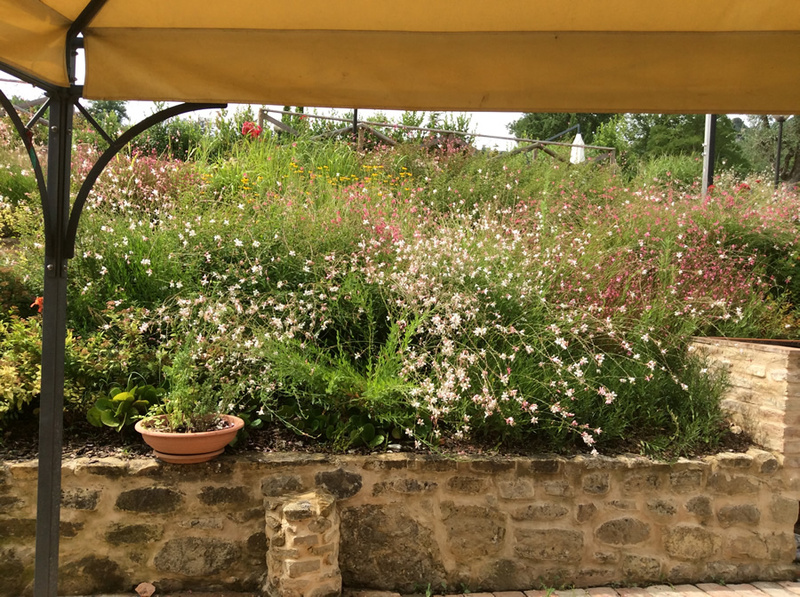 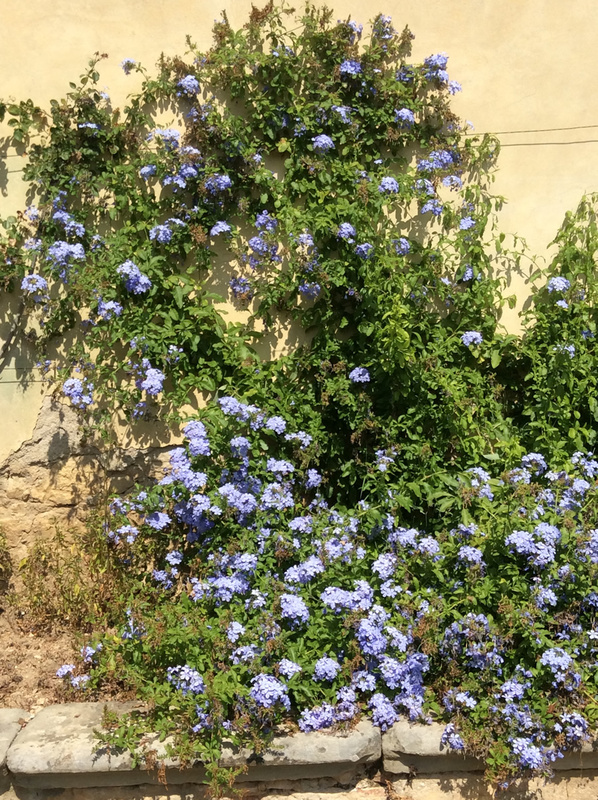 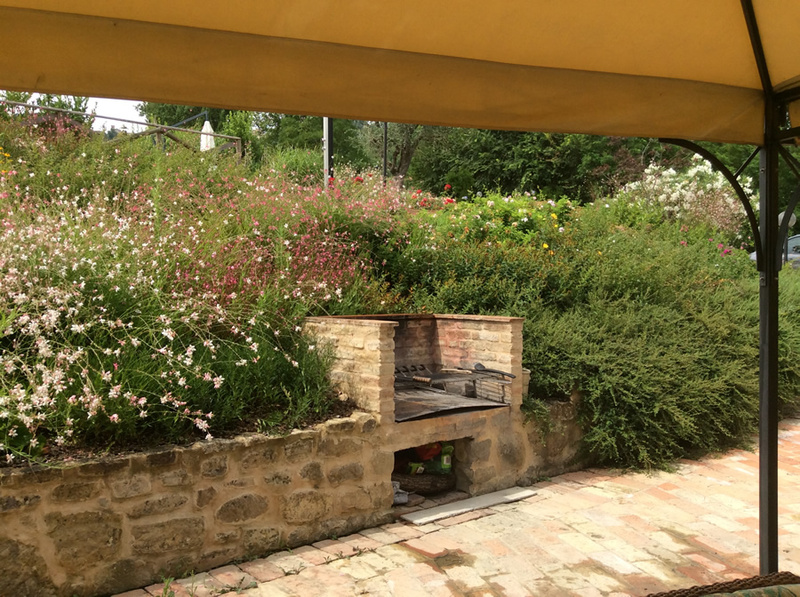 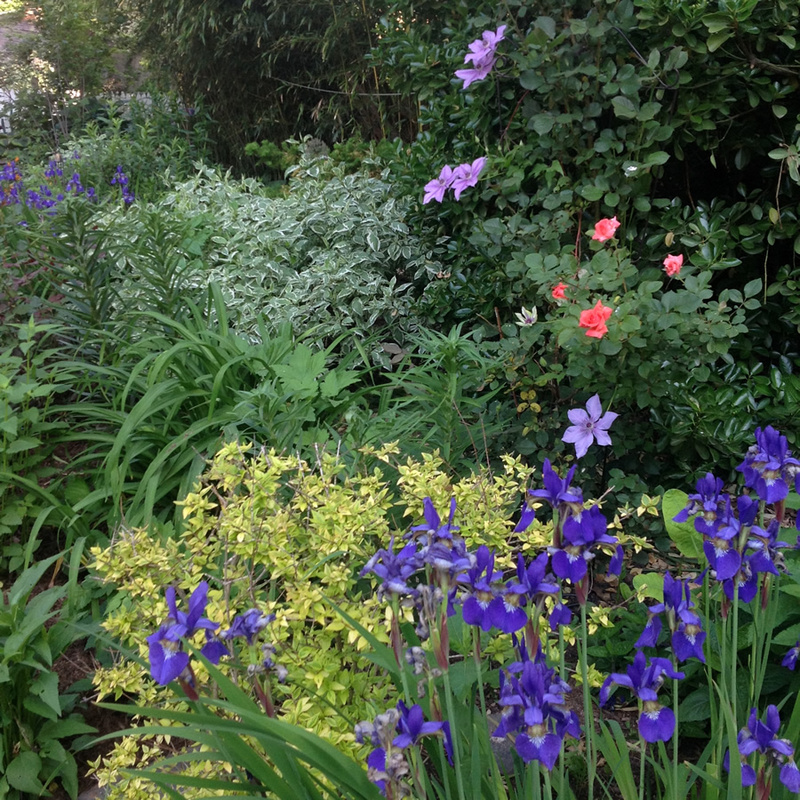 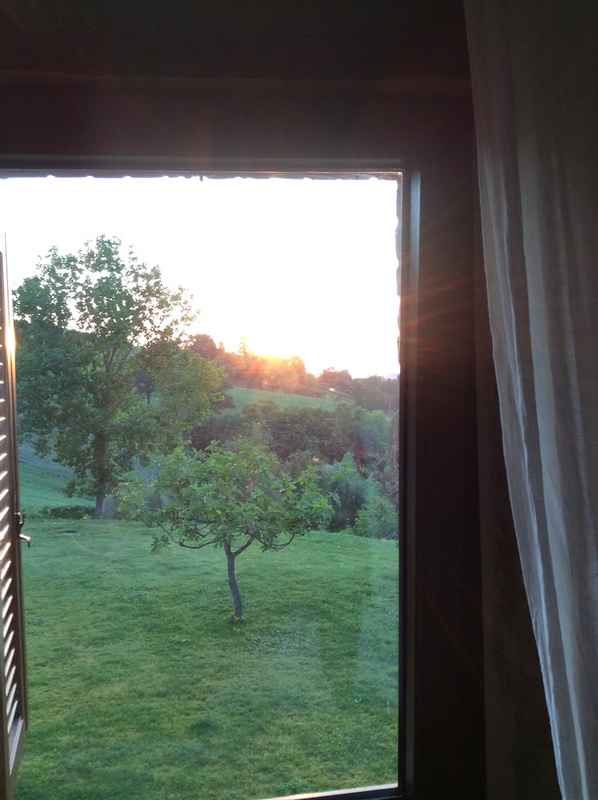 Photos from the garden at Villa Circe, San Genesio, Italy , which we cared for during our visit.. 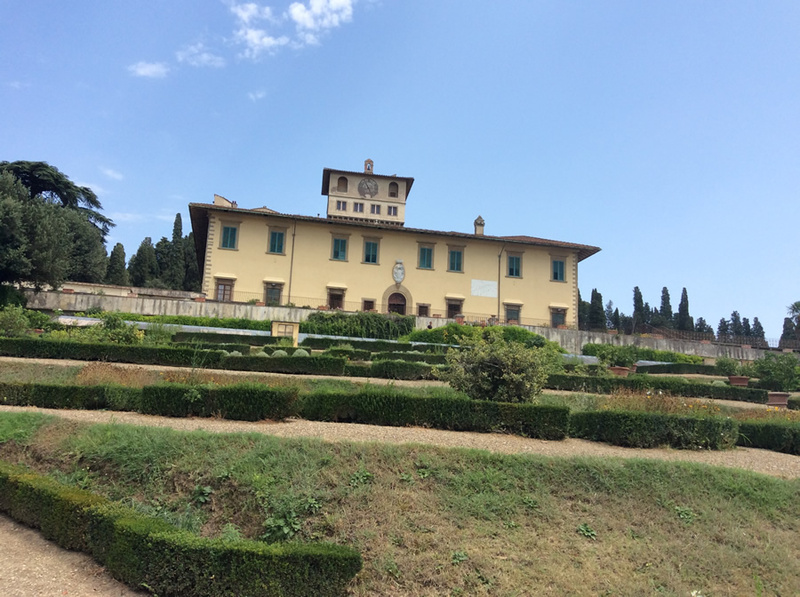 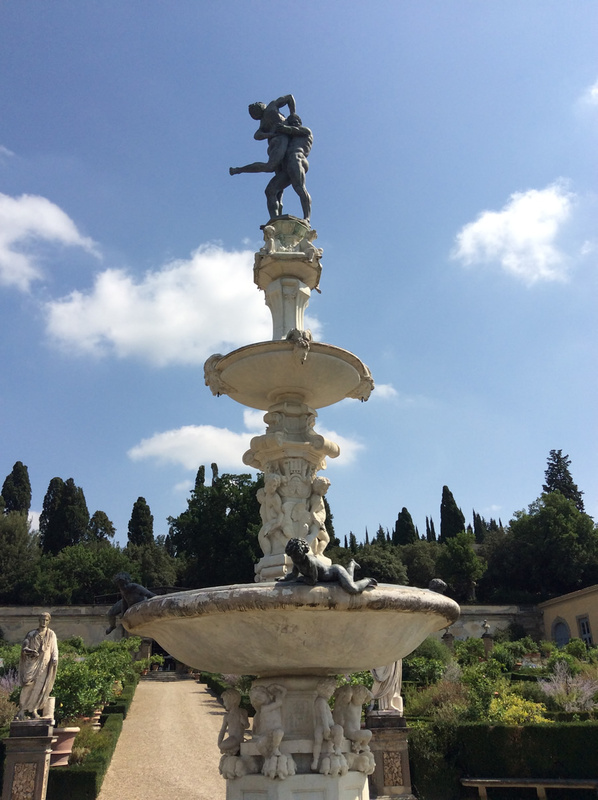 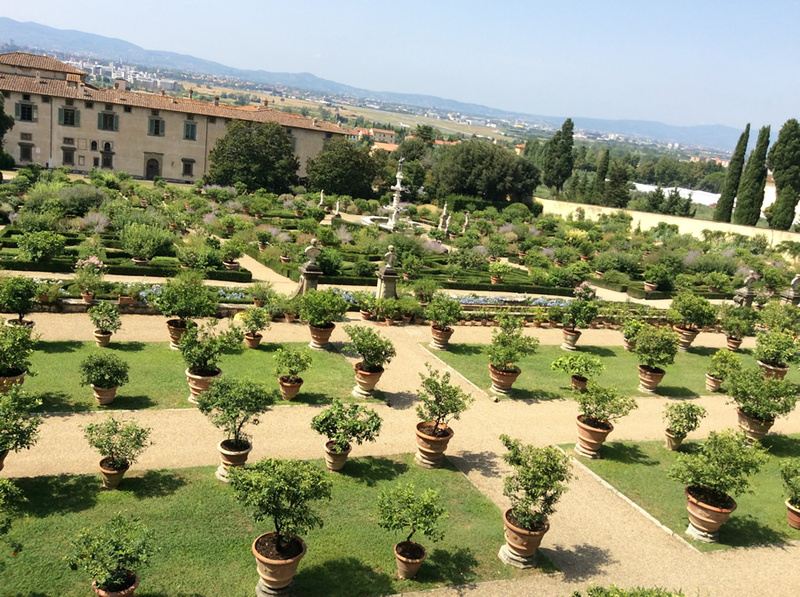 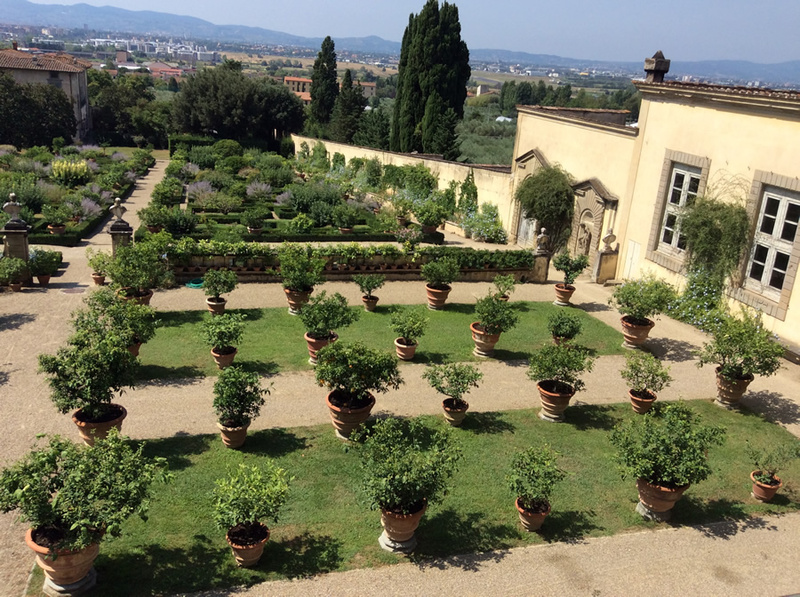 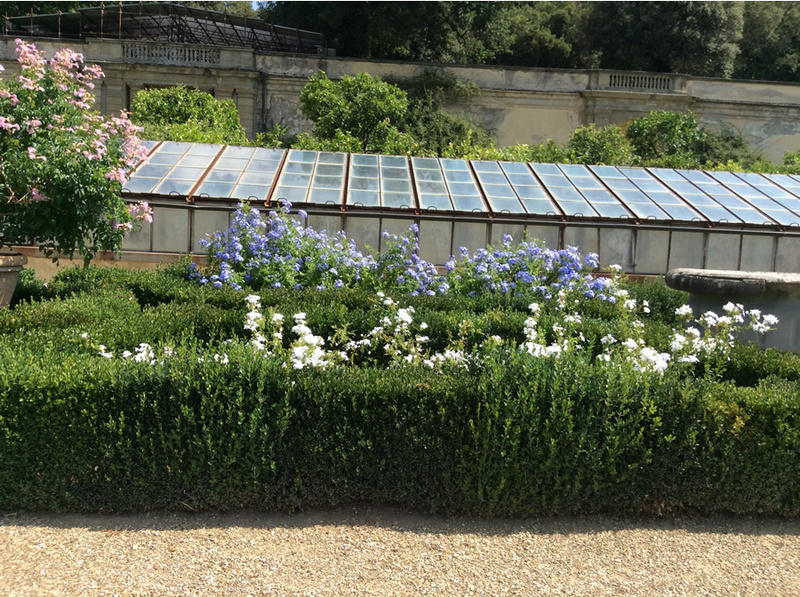 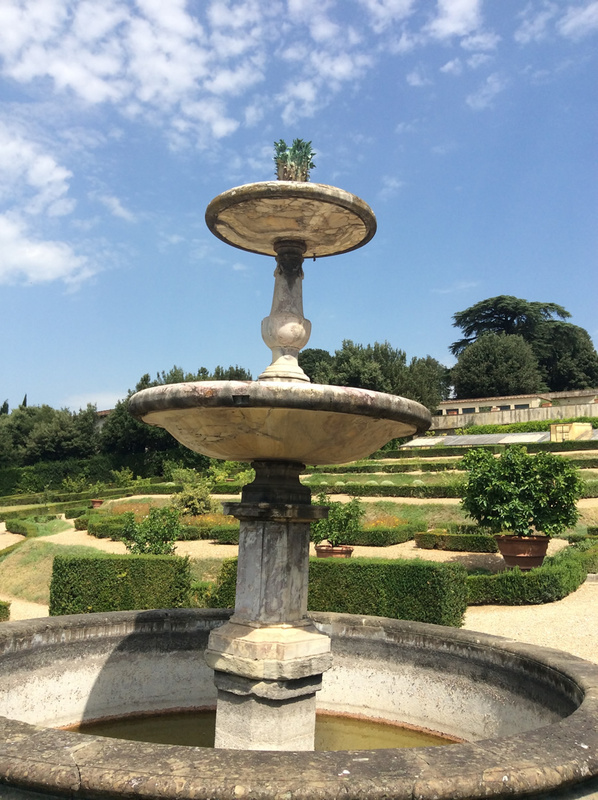 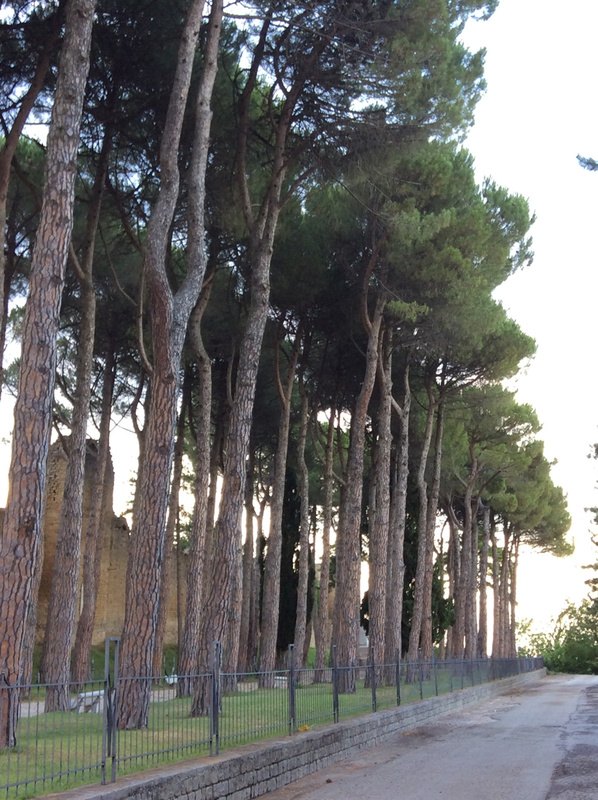 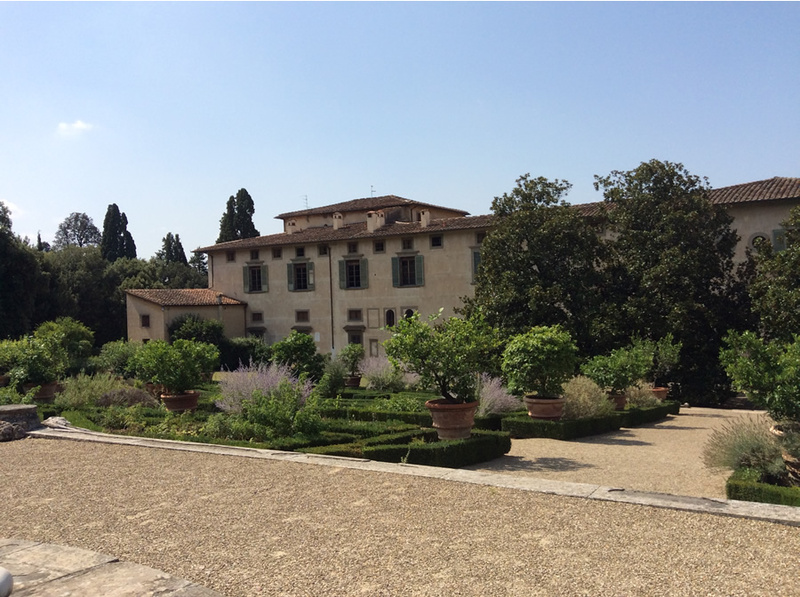 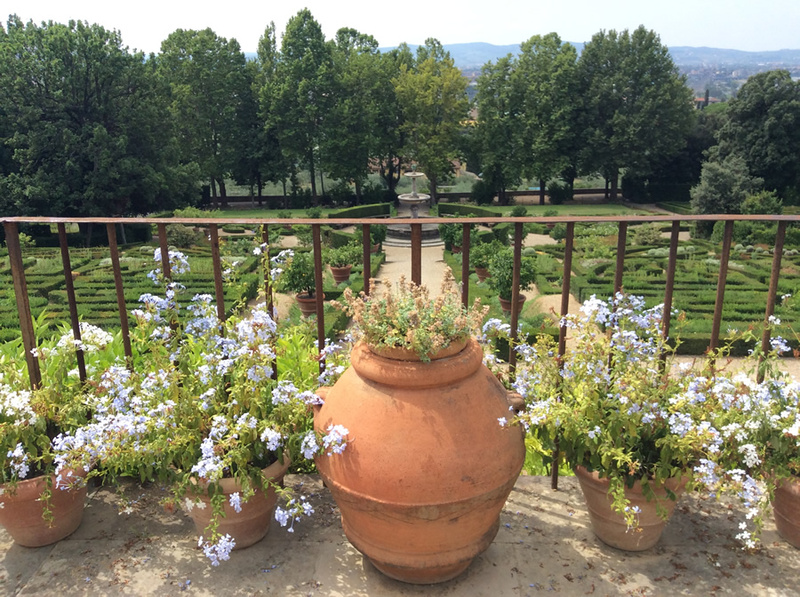 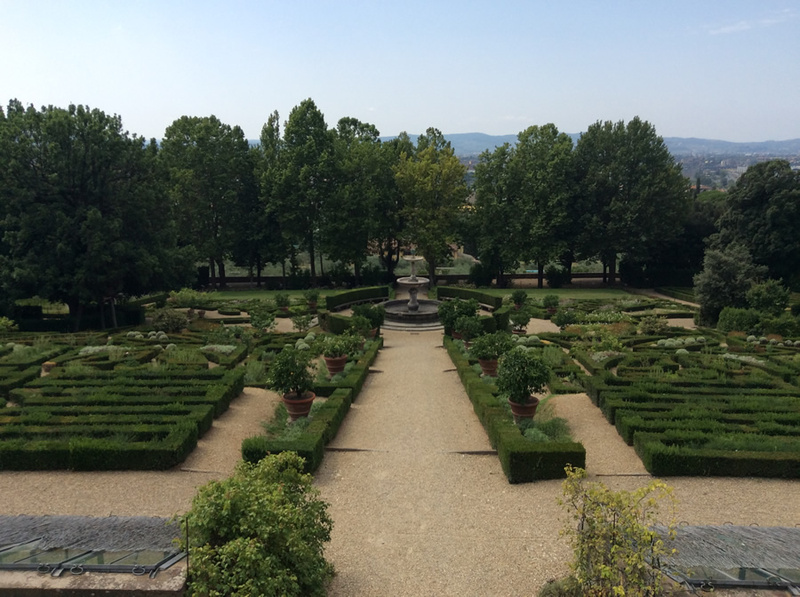 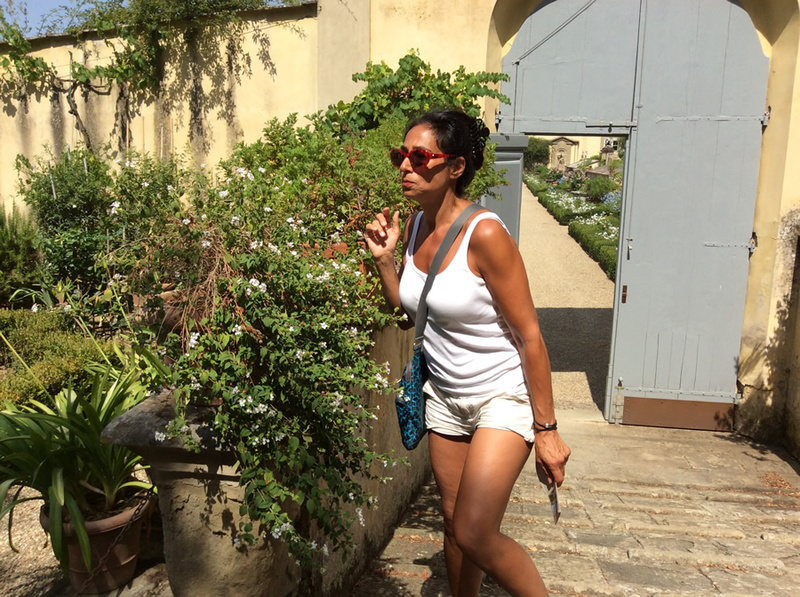 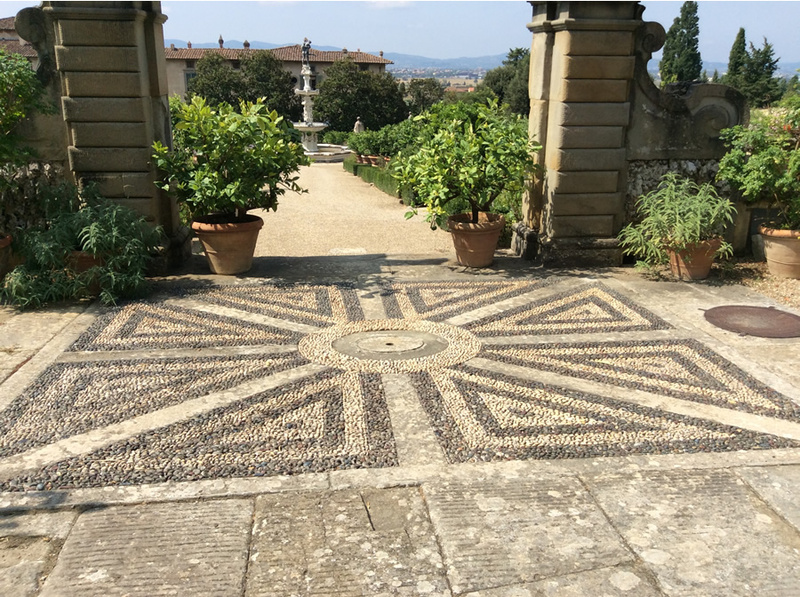 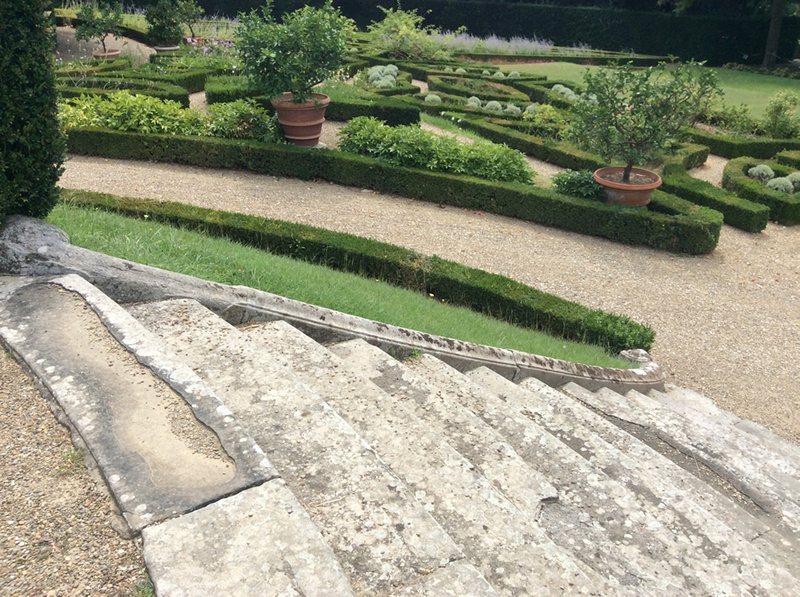 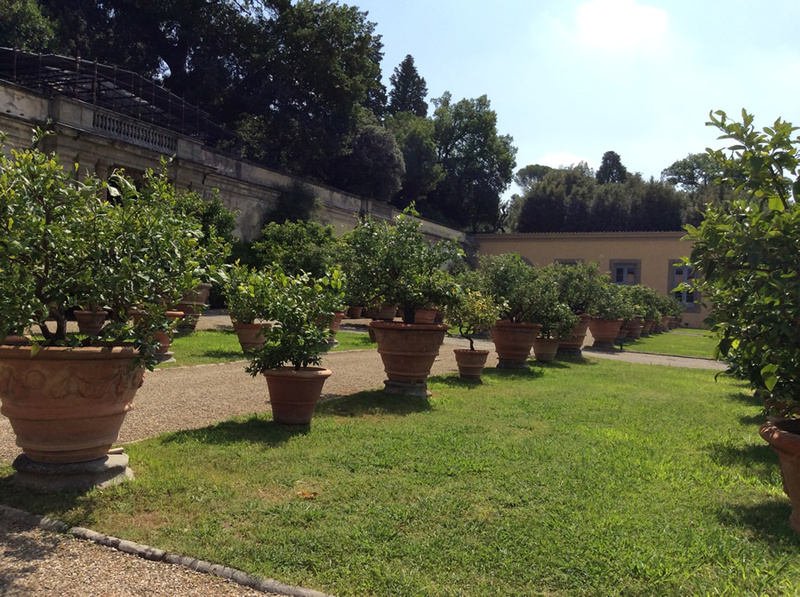 The famous Medici Villa and garden, known for formality, symmetry, sculpture and 100's of citrus trees. 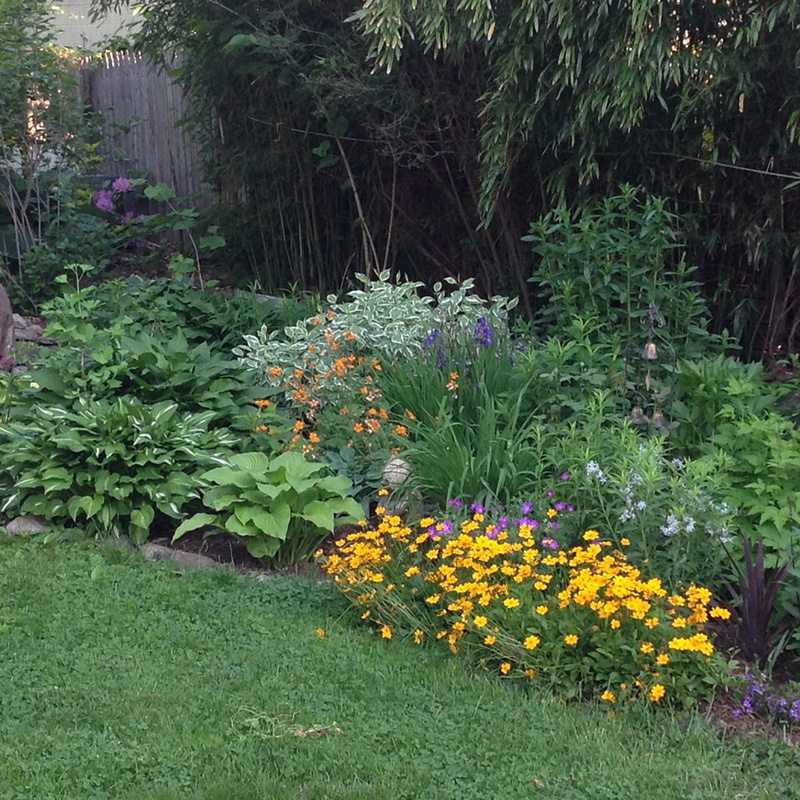 Copyright © 2019 Wind Garden Design All Rights Reserved.